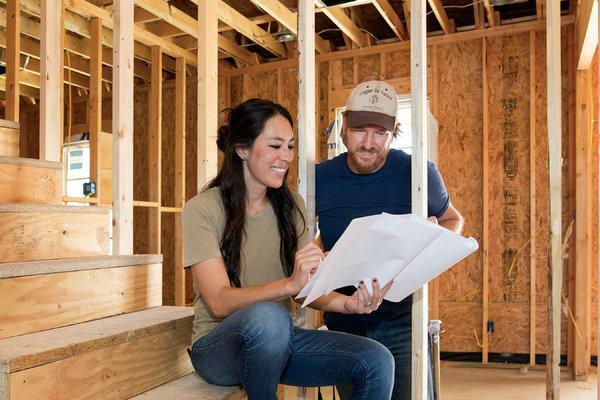 For Chip and Joanna Gaines, the middle of the night is their favorite time to connect. One of the biggest reasons the Fixer Upper stars are sleeping less is 9-month-old baby Crew, but even without a baby wake-up call, they’re still creatures of the night. 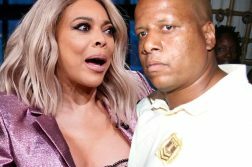 In November, the couple revealed they plan to partner with Discovery and return to TV with their own lifestyle media network, which will feature home design, cooking and children’s programs. While the Gaineses’ publicist John Marsicano says the deal has not yet been finalized, Chip and Joanna are looking forward to making a comeback. “We have some fun stuff that we’ve been dreaming up,” she says. 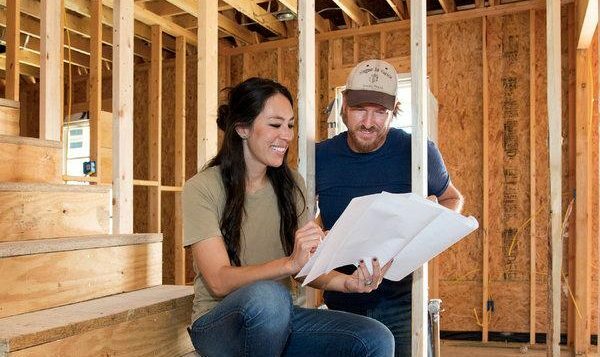 In addition to their TV news, the Gaineses have myriad businesses — including home building company Magnolia Homes and Magnolia Realty, which has sold homes featured on Fixer Upper — as well as partnerships and product lines with Target and Anthropologie, among others. Joanna’s latest project, a children’s book, We Are the Gardeners, cowritten with her kids is available now on amazon.com. For more on Chip and Joanna Gaines, pick up the latest issue of PEOPLE, on newsstands Friday.